Fortress Britain doesn’t want foreign musicians. 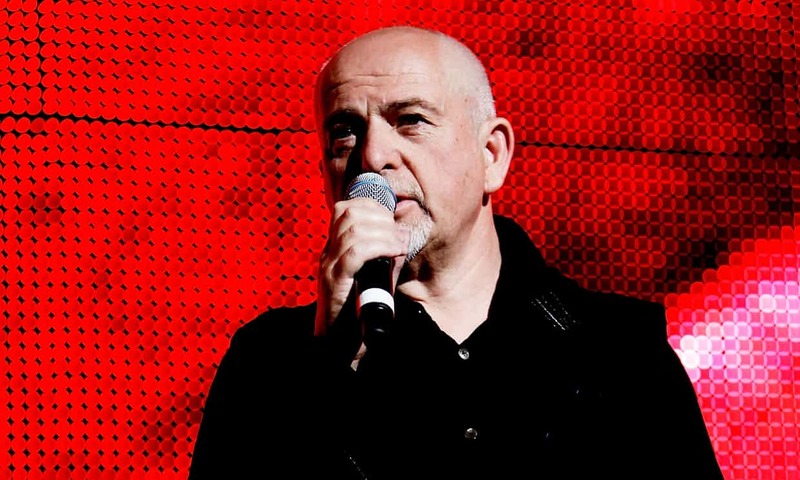 The musician Peter Gabriel has expressed “alarm” over UK foreign policy after a number of international artists were unable to perform at Womad world music festival after visa issues. Visa problems have been an issue for festivals for some years now (and have been an issue for UK musicians travelling to the US, whose visas are hilariously expensive and make some small tours uneconomic), but the Conservatives’ “hostile environment” is making things much worse. And it doesn’t just affect the artists who lose income and still incur huge costs when their visas are rejected at the last minute: it affects the future viability of the festivals that book them too. Elsewhere, Private Eye reports that the custom of touring musicians, especially classical ones, performing in Dublin before travelling effortlessly into the UK has been stymied by Home Office pedants who fear terrorists hidden in tubas. And UK musicians are worried about the very real impact the end of EU free movement will have on their ability to tour, which is a crucial component of any modern musician’s career. What a bleak, insular, joyless country we’re becoming.